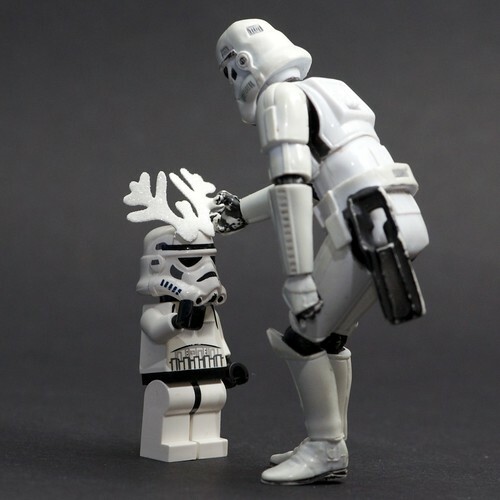 I want to be Rudolf or the Imperial Reindeer, a photo by Kalexanderson on Flickr. 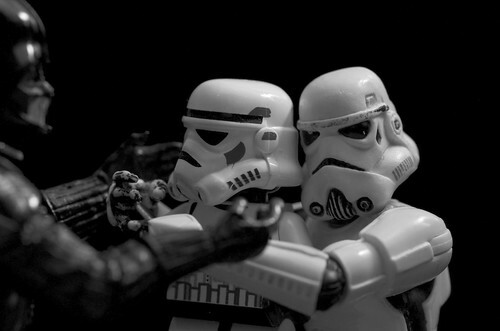 A group hug? b/w, a photo by Kalexanderson on Flickr.